If you are building your brand, blog or website, you probably have spent some time thinking about design. For your brand, you need a logo, for your blog/website, you need a theme. 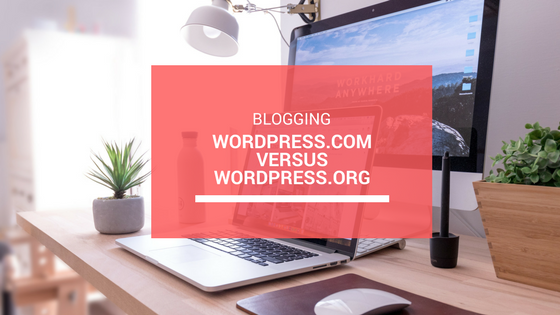 When I started blogging, I was looking for a WordPress theme and a logo, without hiring an expensive designer. 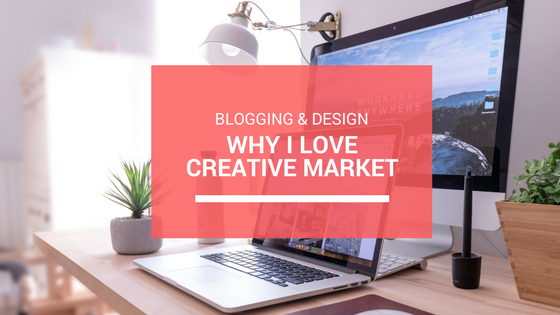 After looking on several sites for a while, I found Creative Market. Creative Market is a website, where you can sell and buy everything design related. From patterns, logo’s and WordPress themes, to fonts and Pinterest templates. Not only can you buy all of this, you can also create an account and start selling if you are a designer yourself. I created my logo with this font by Lisa Glanz and her Watercoulour wreath creator. But as you can see there are also numerous fonts or other design goodies, I haven’t paid for! 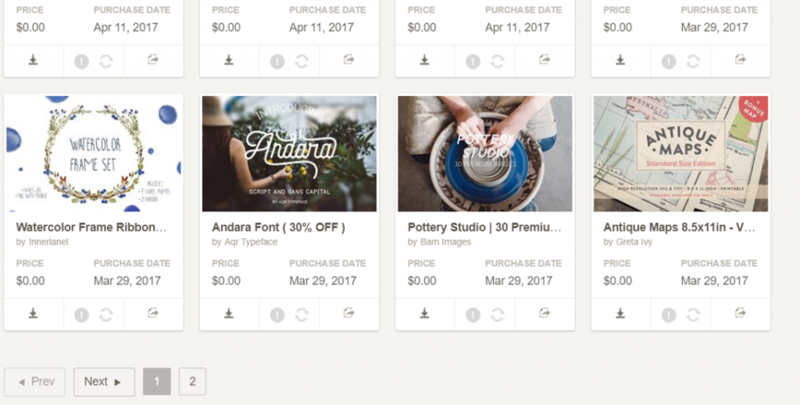 What is my favorite feature of Creative Market? The beauty of Creative Market amongst the numerous design treasures is the FREE stuff. If you create an account and sign up for the mailing list, you get 6 different free goods. Every week! 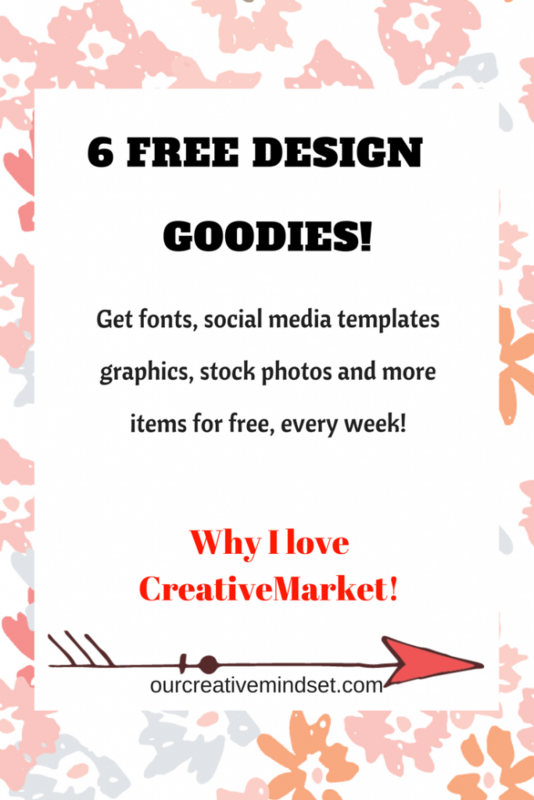 This varies from fonts to social media templates, and it is always awesome. So you can build up quite a collection, by subscribing to their email list. 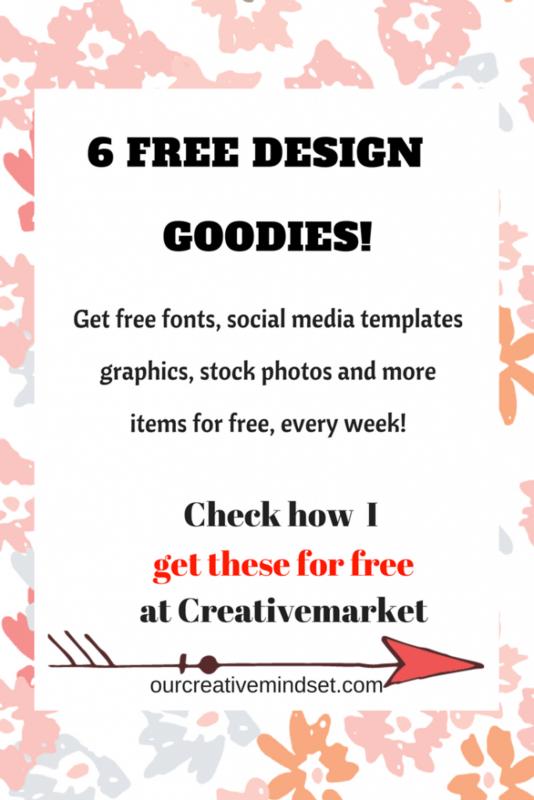 Sign up here and get free high quality design goodies every week! 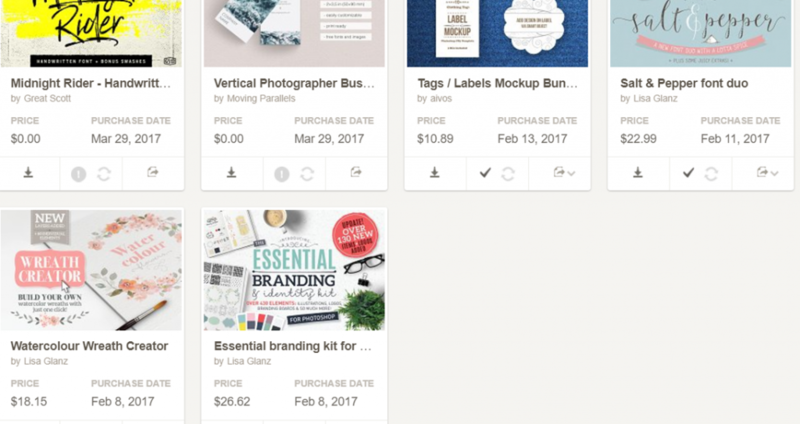 Next to the free downloads, Creative Market offers a bundle of design treasures every month. You can buy a complete set for just a fraction of what it would normally cost. For example, in August they offer 90 items for 97% off. Normally they would cost $1556 but with this offer, you can purchase this set for $39. The offer changes every month, but it’s always worth to take a look. What is your go-to area for font or any other design related items? Please share in the comments!